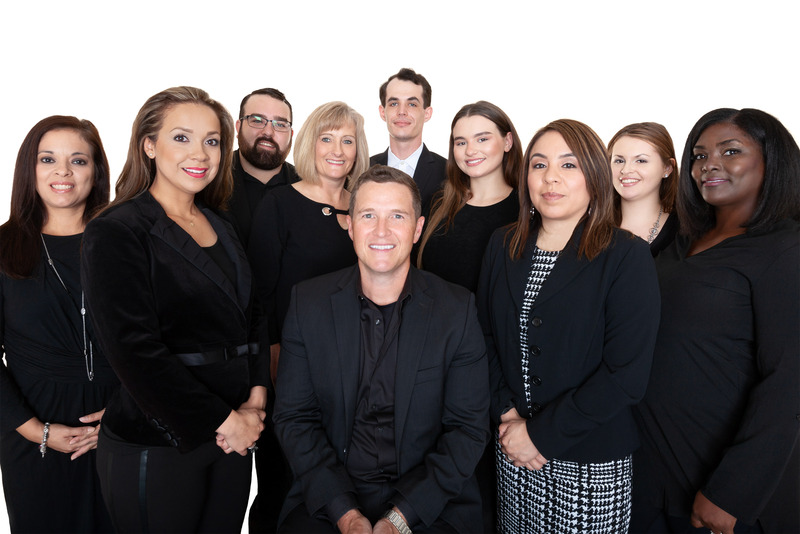 The Michael O'Neal Group applies a core set of values to all of our clients that guide us everyday. These have helped us achieve our goals and more importantly, our outstanding reputation in the industry. They are the foundation of what we believe makes us, and our business, successful. As your personal guides throughout the entire experience, you are not alone. We are highly motivated, committed and hands on with the sale or purchase of your home from start to finish. Great knowledge of community and market. Consistently available for any question or concern from buyer. Great to work with Michael and the entire team! Michael has helped us so much. The transaction was seamless. I will recommend him to anyone needing to purchase or sell a home. He is very professional and efficient. He was always friendly and communicated well. Michael O'Neal is a very professional guy that knows what he is doing. I recommend his to anyone that wants to sell a house. Michael is a top notch realtor. He has a great combo of personable and professional. Michael is extremely knowledgeable about the market and is a masterful negotiator. He sold our home and assisted us with buying a new home and his expertise and responsiveness exceeds all expectations. He also has an outstanding staff that is on top of everything. Thanks so much to the Michael O'Neal Group! Michael has worked with us for the last few years through selling, renting and finally buying a home. He was always there for us and he and his team treated us like family! Knowledgeable and friendly staff. Had my house sold in no time! It was a very smooth and easy process. highly recommend The Michael O'Neal Group! I was so impressed with his communication and knowledge of the market. He got us $30,000 more than what we ever expected! Can't say enough and thanks again!! Amazing individual and definitely recommending him to others! Michael was a pleasure work with when buying a house in late 2014! Great realtor! The house had been on the market only 4 days and we received multiple offers! It was a pleasure working with you. The Michael O'Neal Group is a group of professionals who make the process of buying and selling a true pleasure. Michael leads with high integrity and commitment to excellence! I personally know Michael and he is a hard worker by nature. He did not prove anything less when he sold my house and helped me by another one. If you want solutions and an easy process from start to finish when it comes to buying or selling a home, this is your guy. He has built an amaizing team that is there for you around the clock. I highly recommend the Michael O'Neal group at Keller Williams! Michael O'Neal's Team is one of the best in the business. They are very knowledgeable, very accommodating and get the job done in a timely and professional manner. They Michael O'Neal group gave me and my husband excellent service. They really listened to our needs and wants. We have a limited budget and they went beyond our expectations to find the right place for us. They didn't give up and showed us patiently a lot of options until we found what we really liked. He is very professional and have a lot of knowledge about real state. Outstanding customer service (flexible with his agenda, always answered my phone calls or emails, etc. Very knowledgable of not only Kingwood area but all areas surrounding Houston to The Woodlands and beyond. We are impressed with Michael and can't wait to utilize his expertise on the sell of our home and the purchase of our next home within the next few months! Michael is an extremely hard worker. He's got patience and understanding of the market throughout the Houston area. He has attention to detail & his staff was there for me throughout the entire process, making it a seamless transaction. If you are looking for someone to sell or buy your home, I would HIGHLY recommend him. He helped me sell, rent & now buy a home. Thank you to The Michael O'Neal Group!! Ya'll are amazing! !